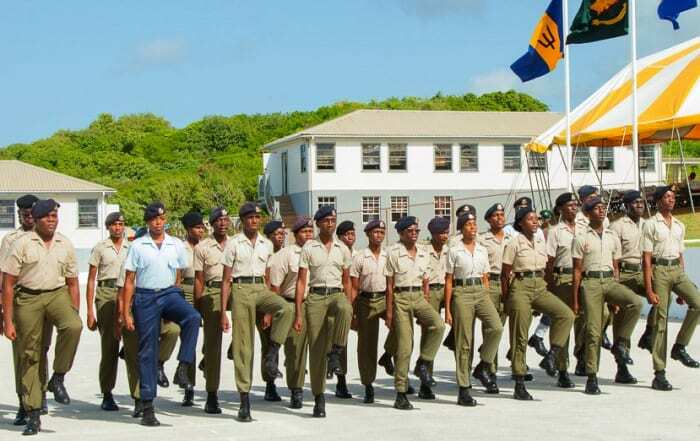 The Barbados Cadet Corps (BCC) will soon have a presence on the worldwide web with the official launch of its website. 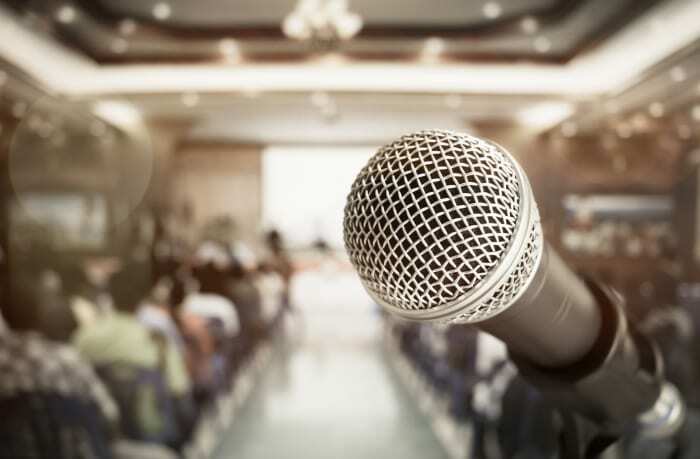 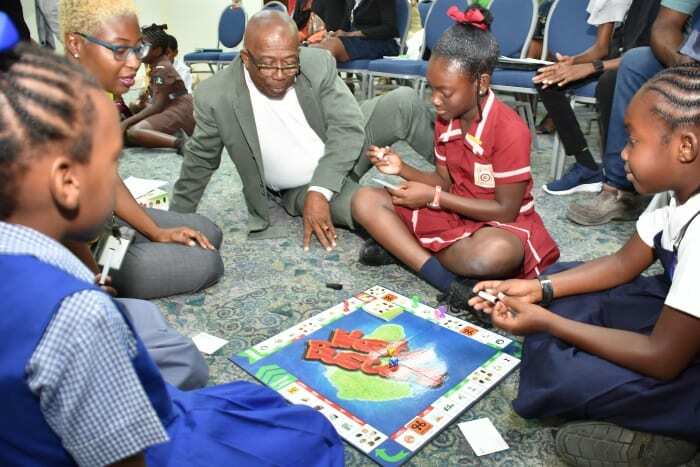 It will be launched on Friday, March 29, at 3:00 p.m. in the Hodgson Hall Conference Room of the Barbados Defence Force, St. Ann’s Fort, The Garrison. 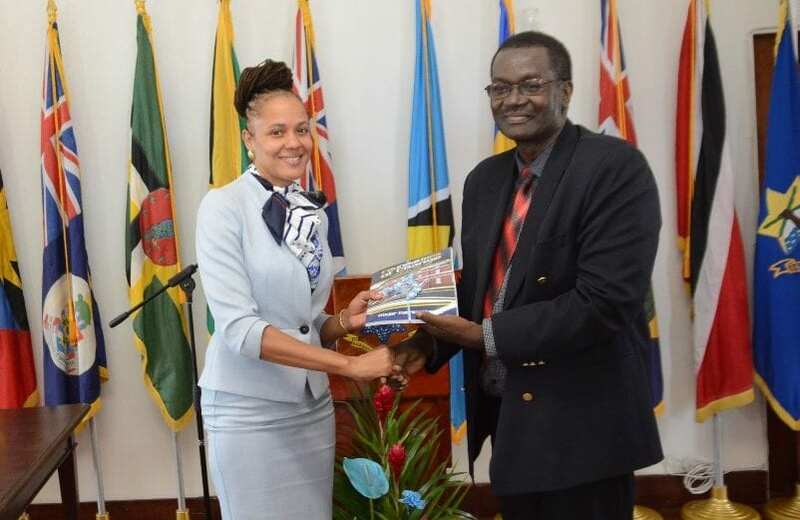 The BCC is mandated to cater to the development of Barbados’ youth. 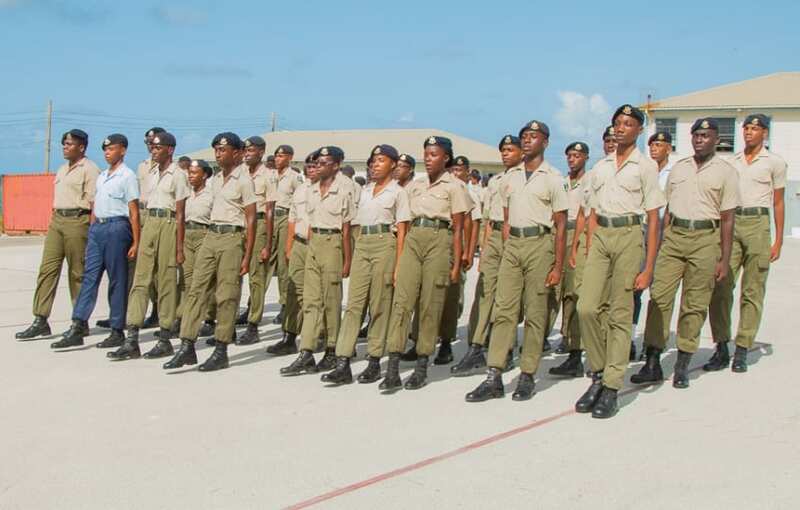 The creation of this website will be in sync with its motto: The Youth Organization of Choice – Exemplifying Discipline, Development and Diversity. 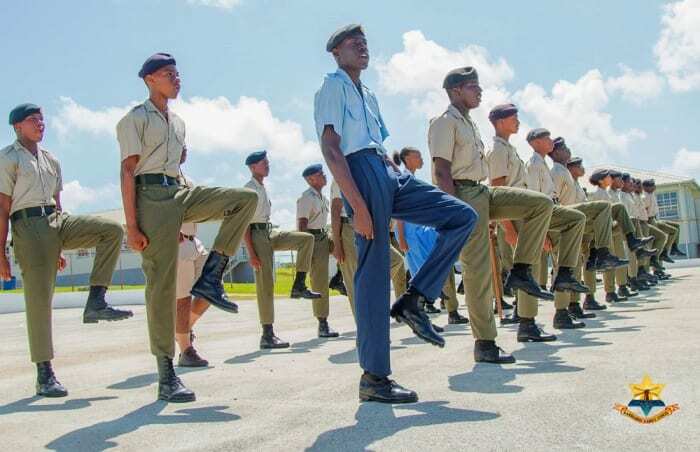 The website will also permit parents/guardians and cadets to have an interactive online option to register for BCC activities, and be adequately updated about the corps. 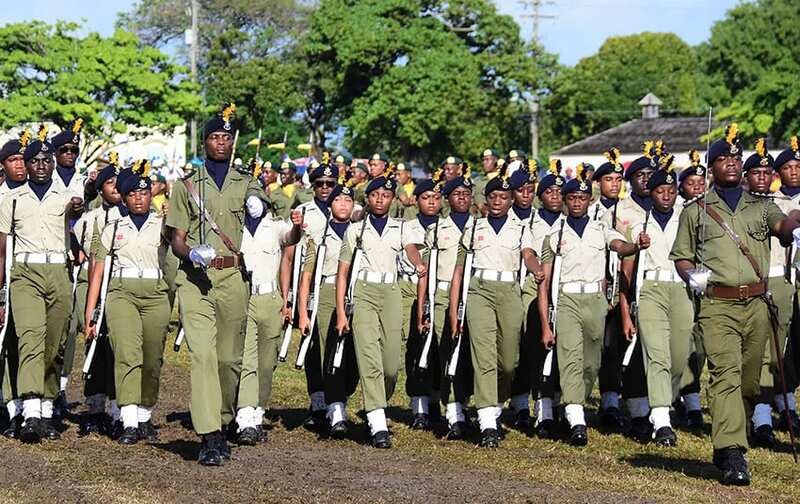 The website will also feature general information on the BCC, upcoming events, the various detachments and programmes pursued by the cadets. 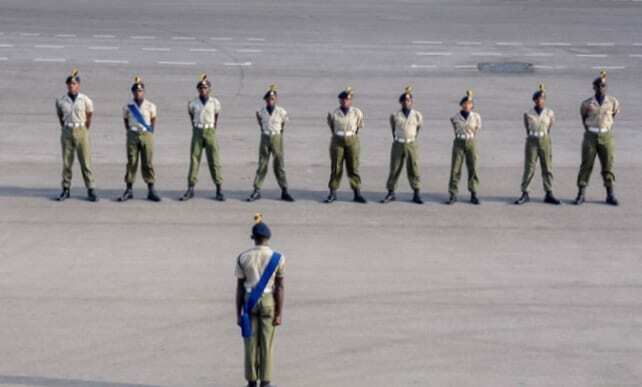 This platform will also be used as part of the corps’ recruitment initiatives. 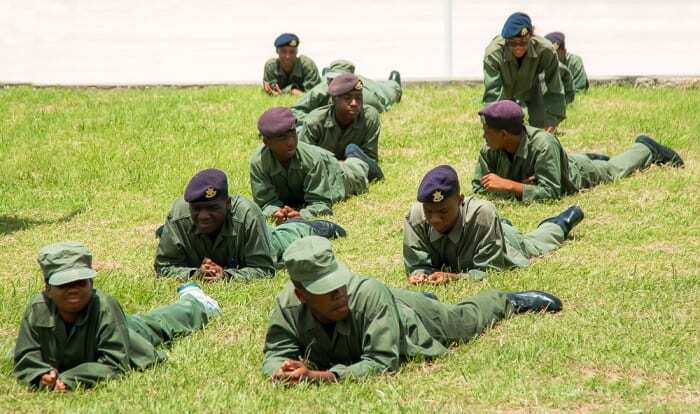 Regionally, it will also create a quicker link with the Caribbean Cadet Forces/Corps.